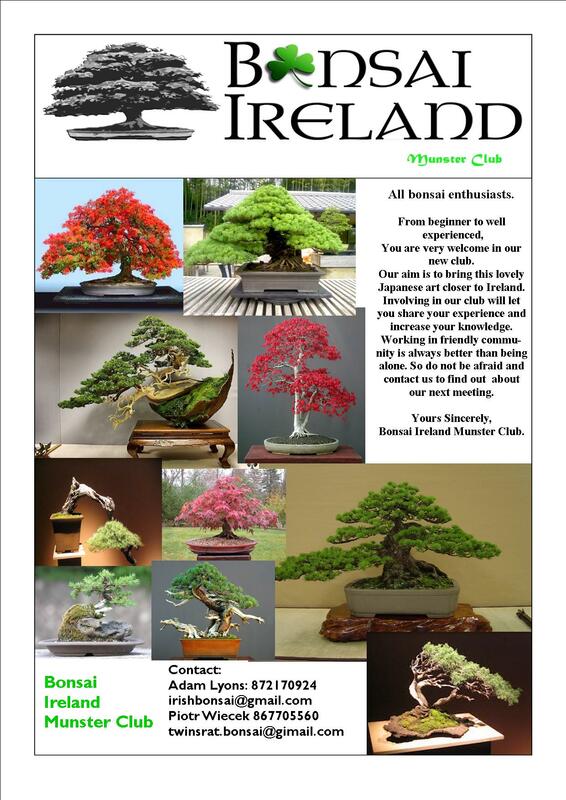 So the time has come for our first club meeting on Friday the 20th of September at 8pm in the Blackrock Hurling Club,Church Rd, Blackrock, Cork. 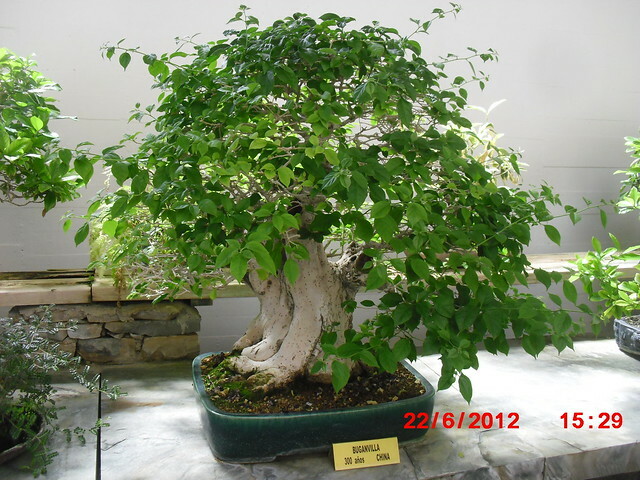 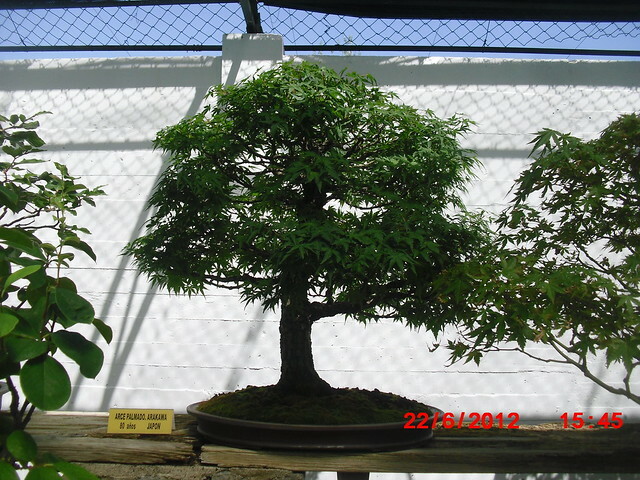 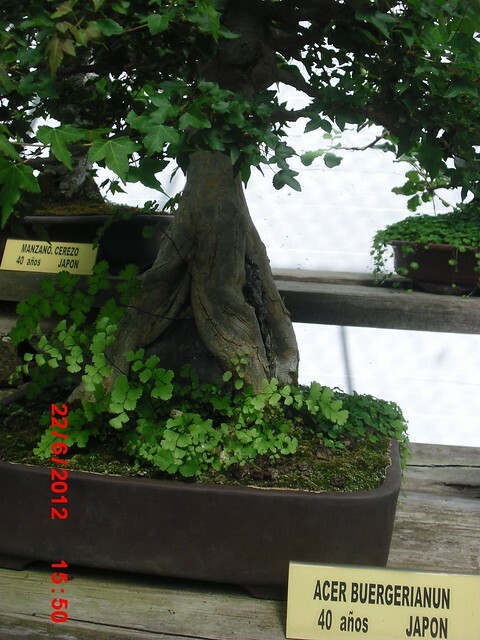 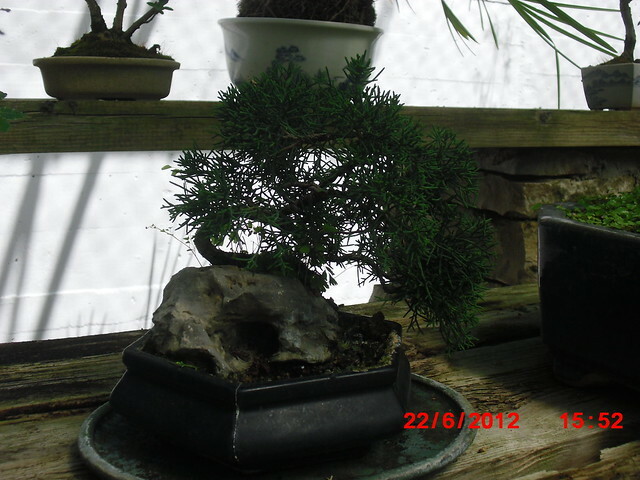 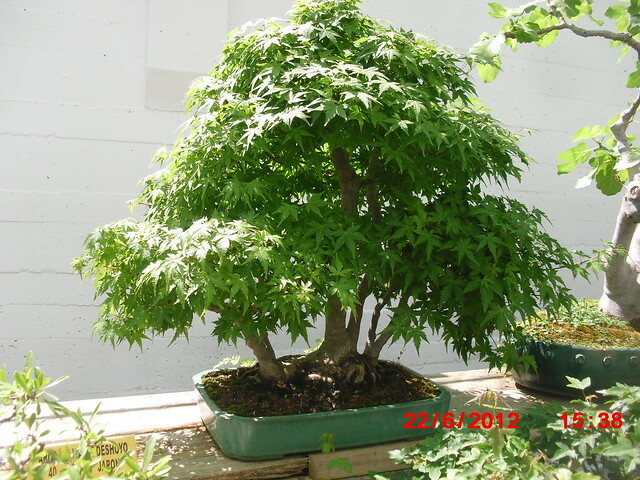 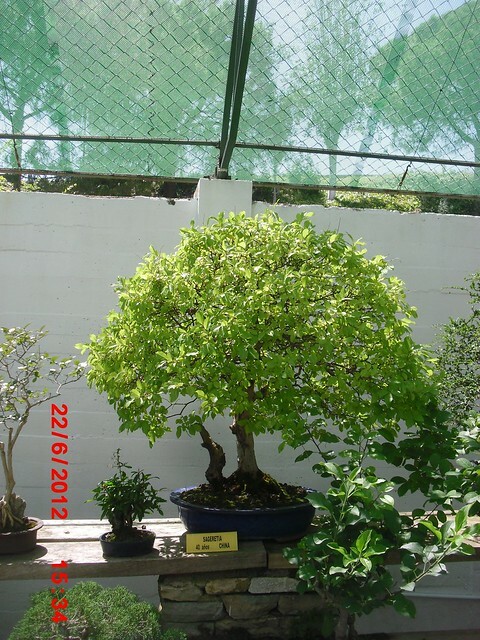 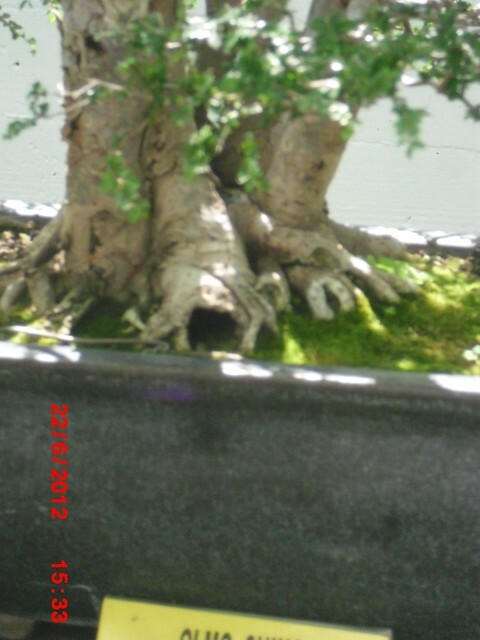 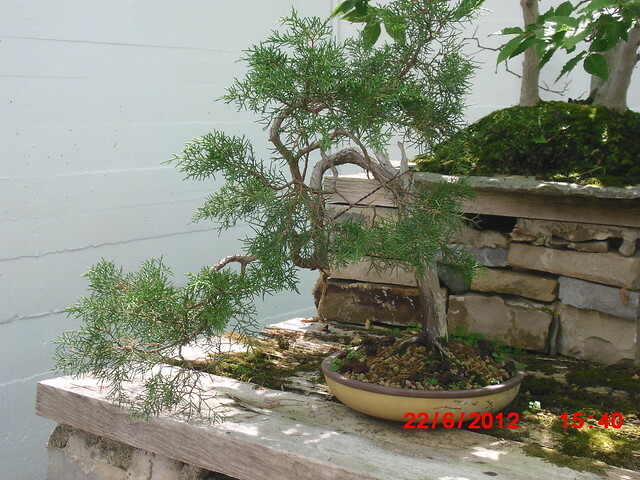 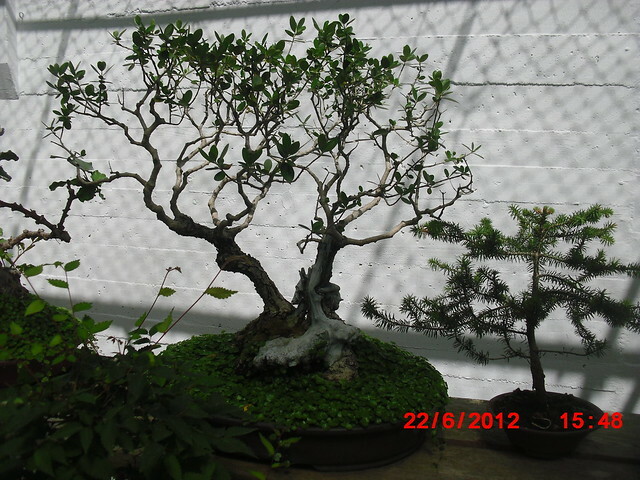 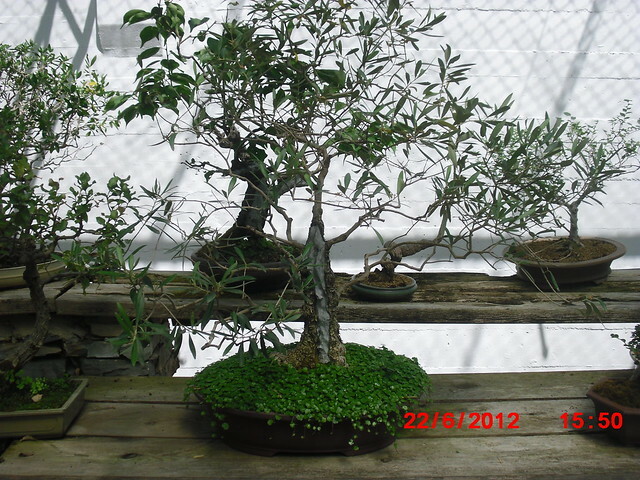 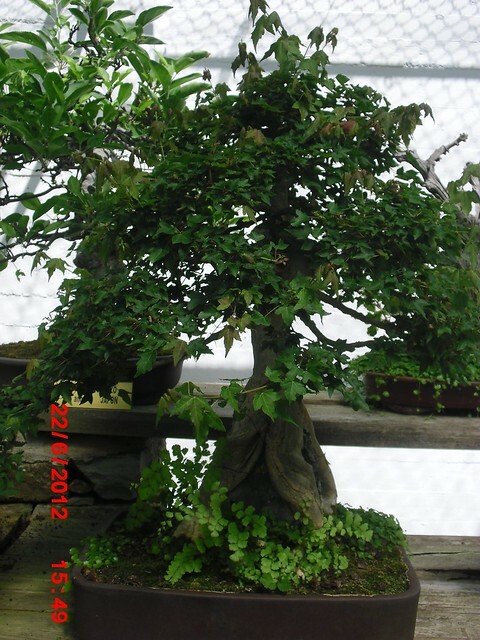 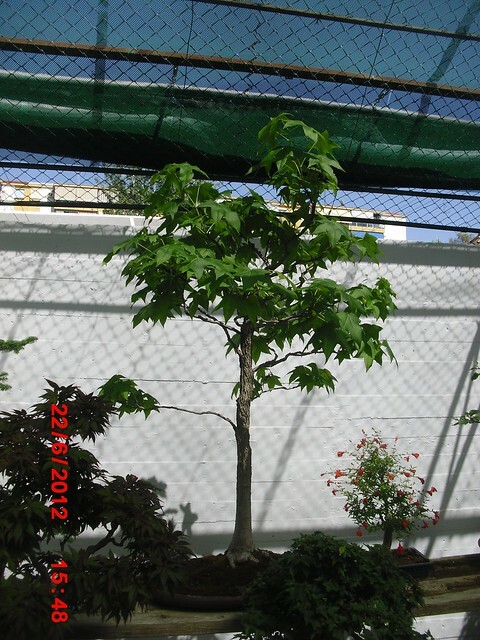 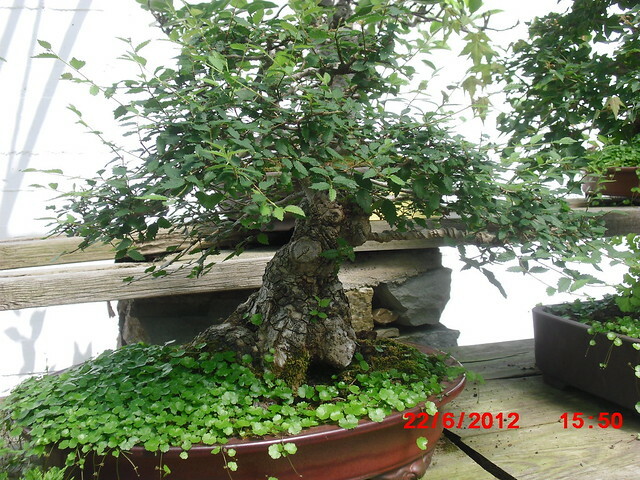 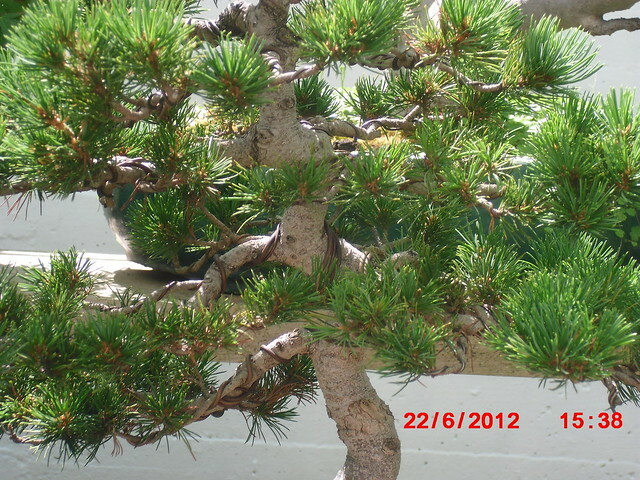 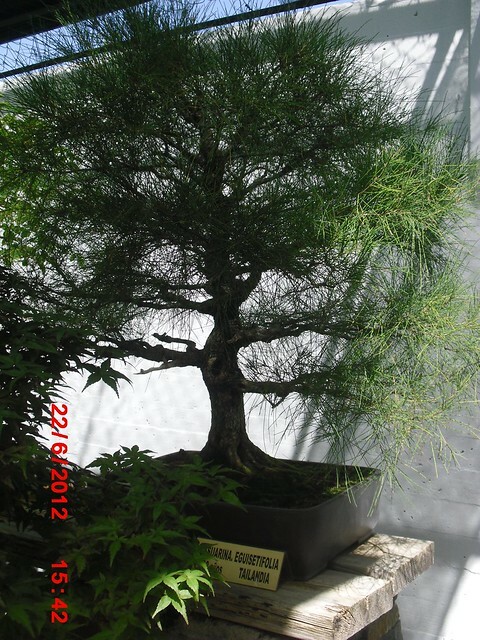 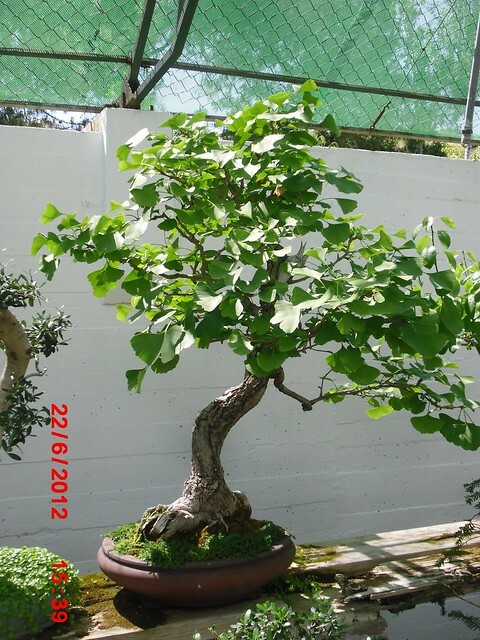 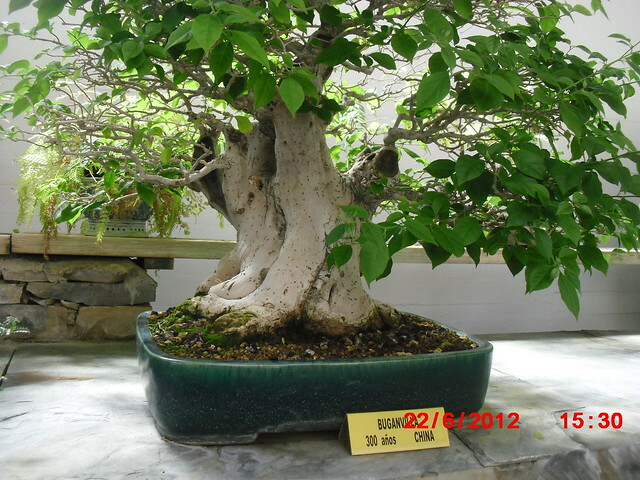 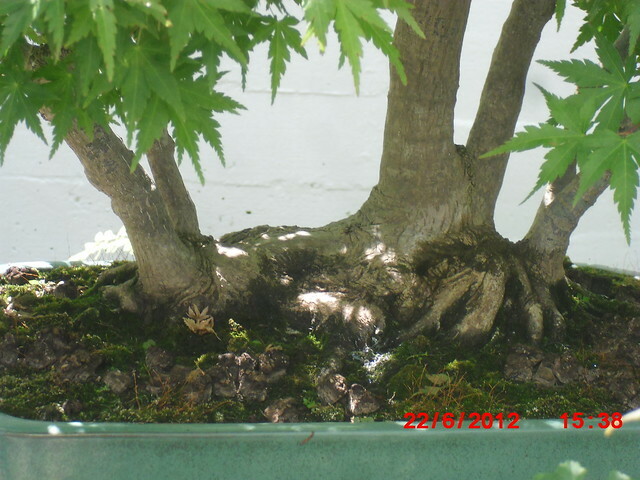 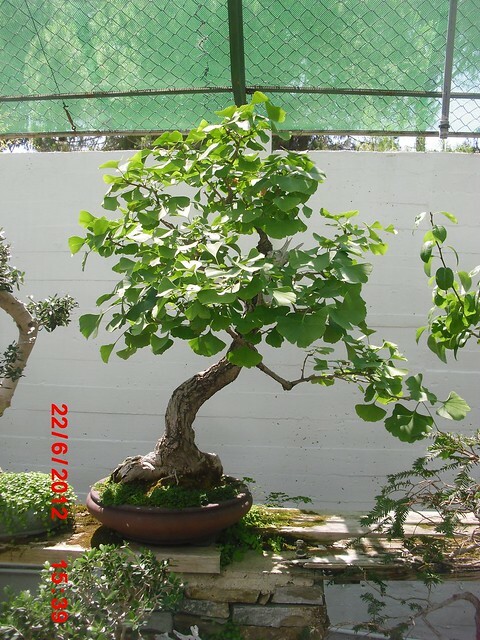 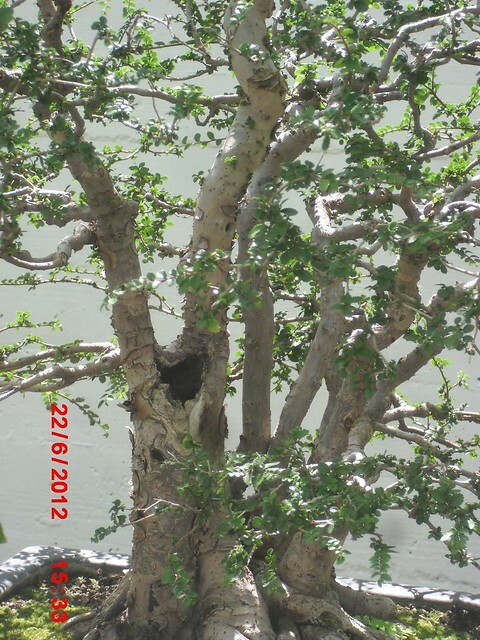 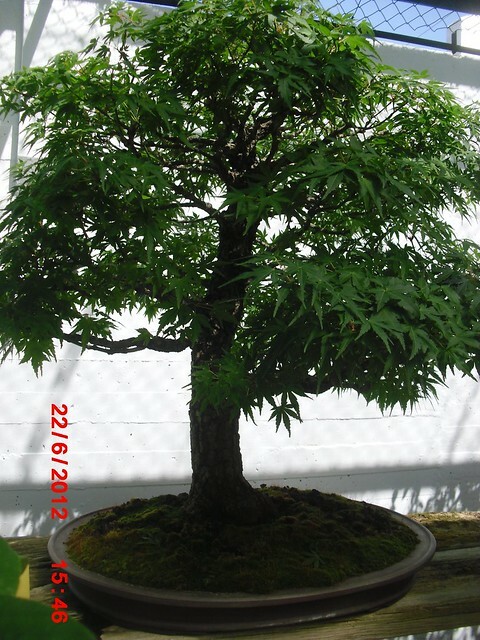 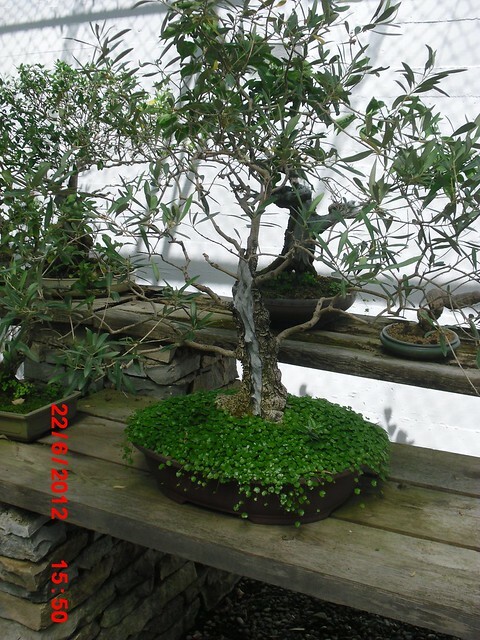 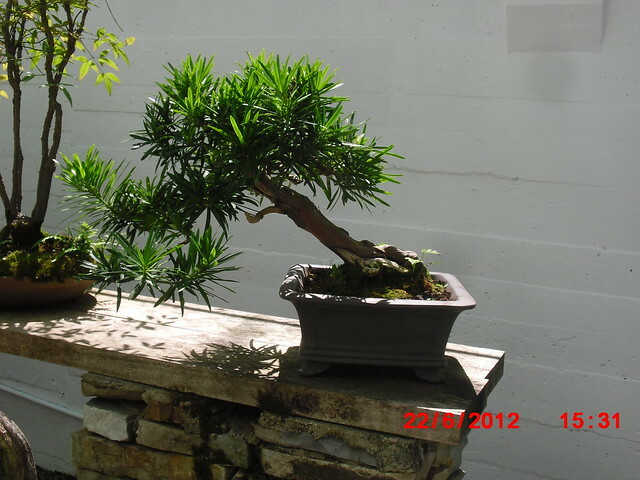 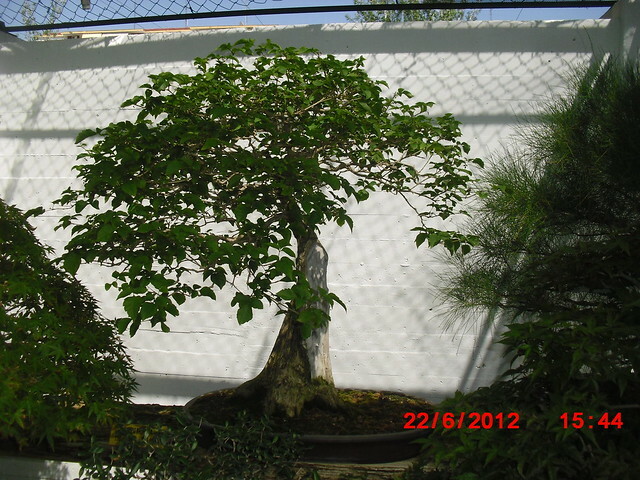 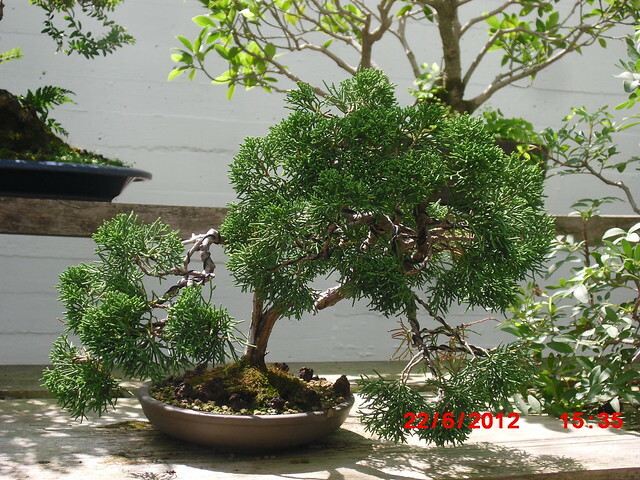 So now that we have the time and Venue confirmed, all we need are Bonsai Enthusiasts. 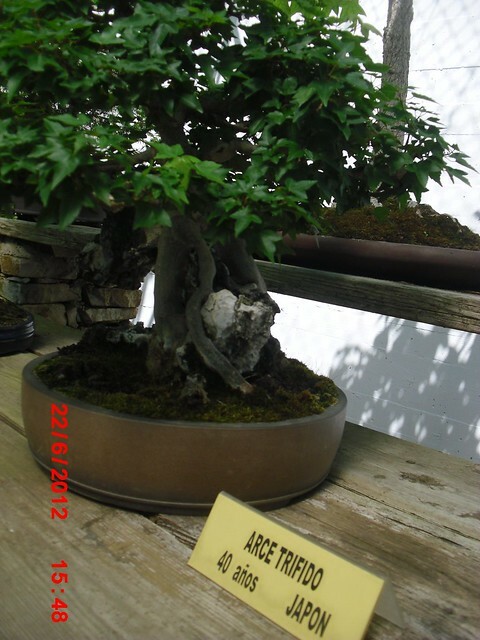 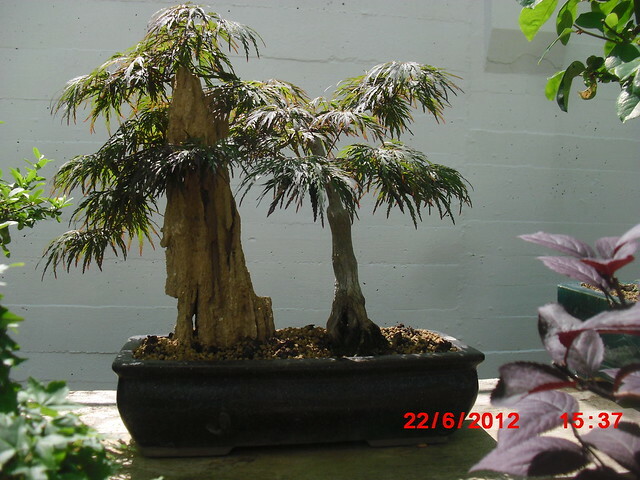 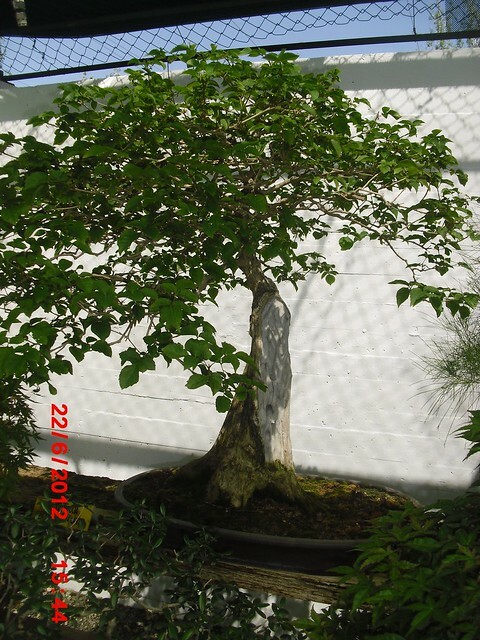 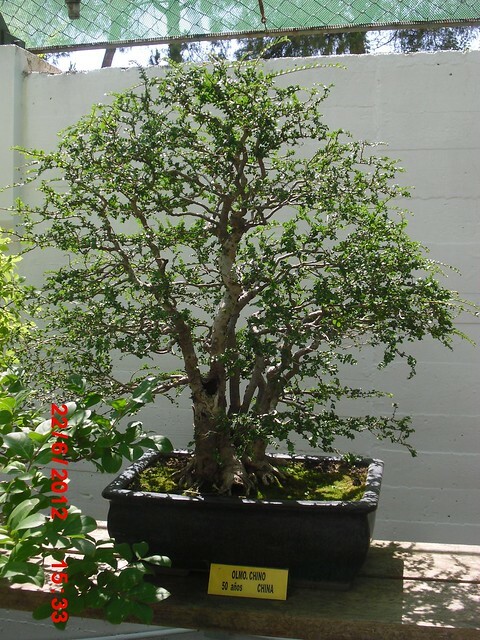 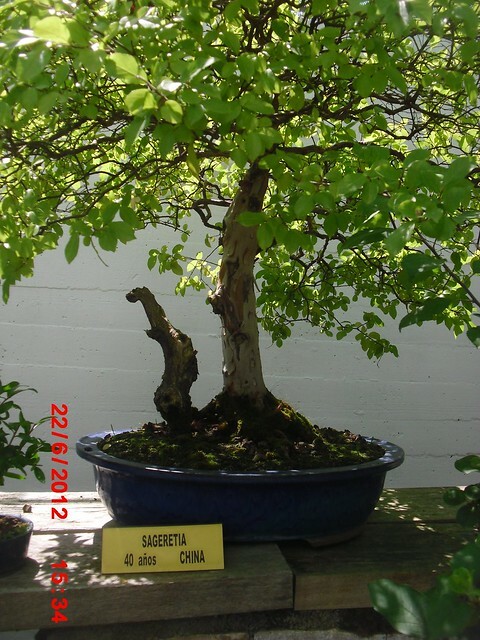 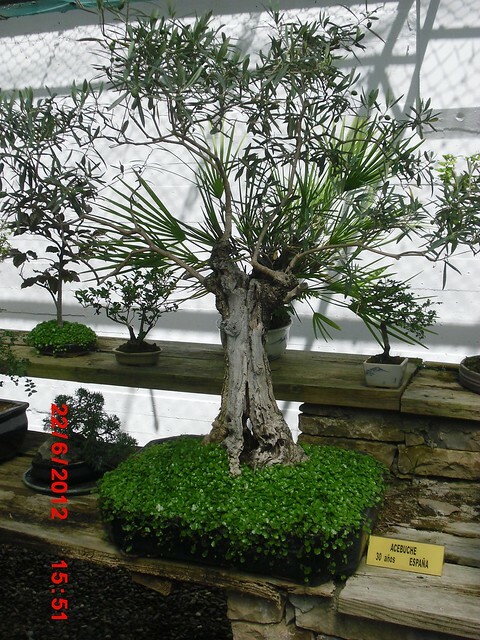 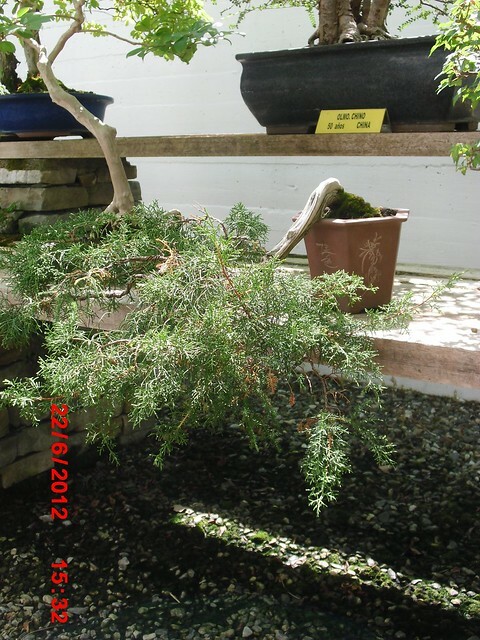 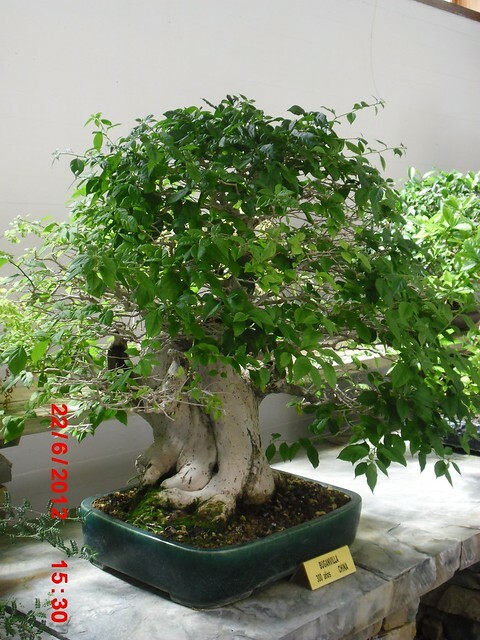 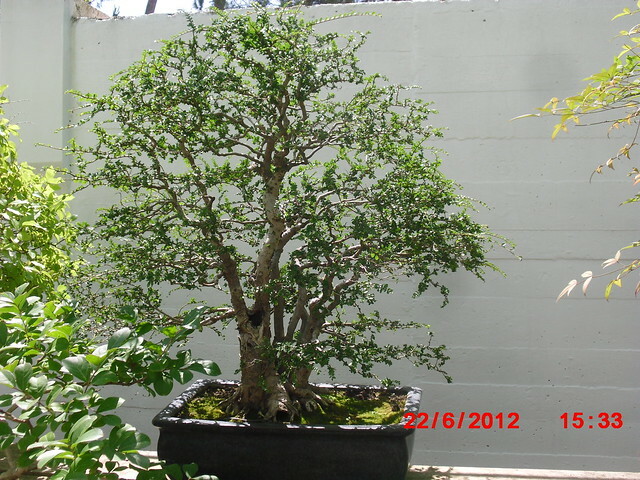 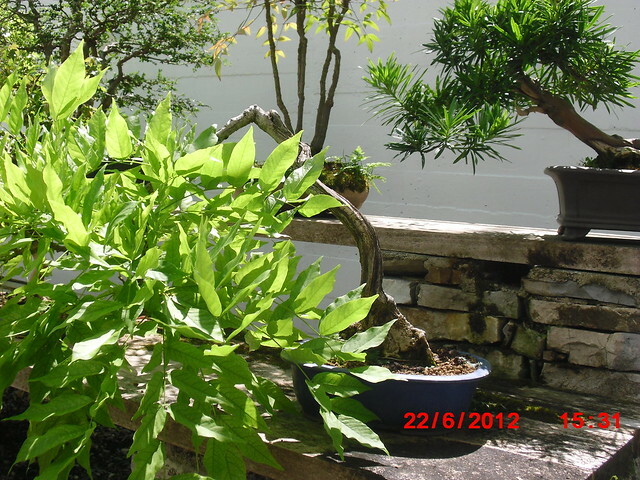 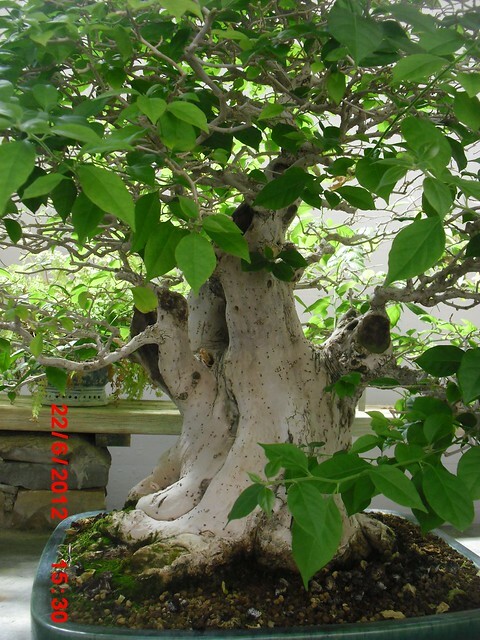 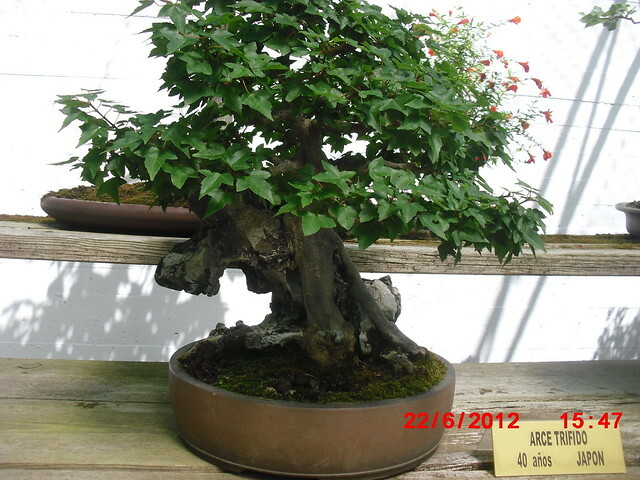 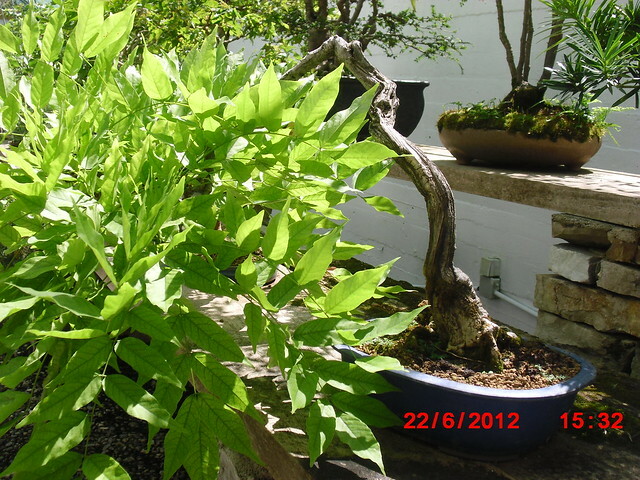 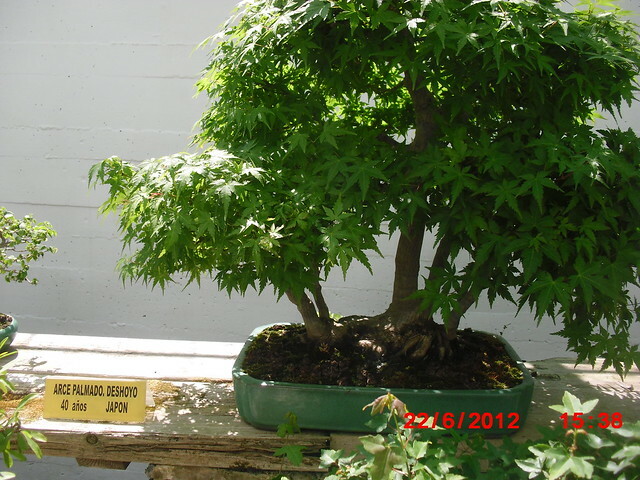 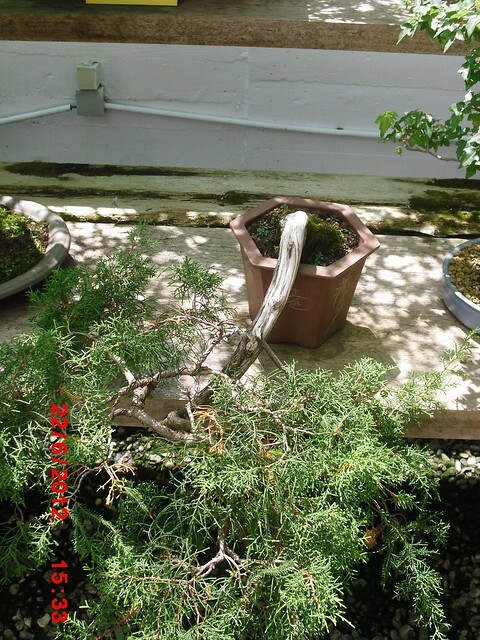 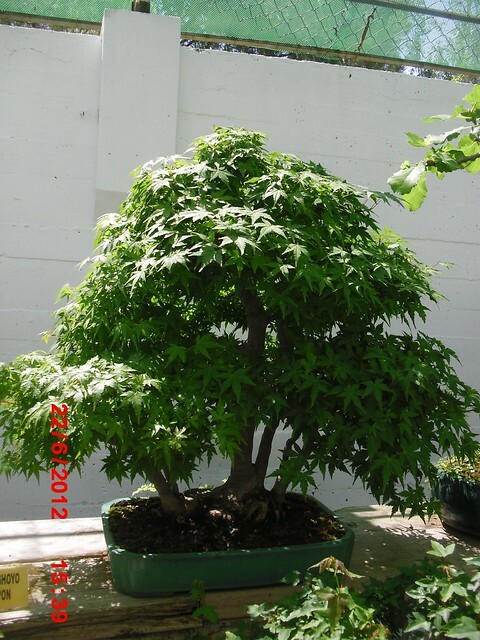 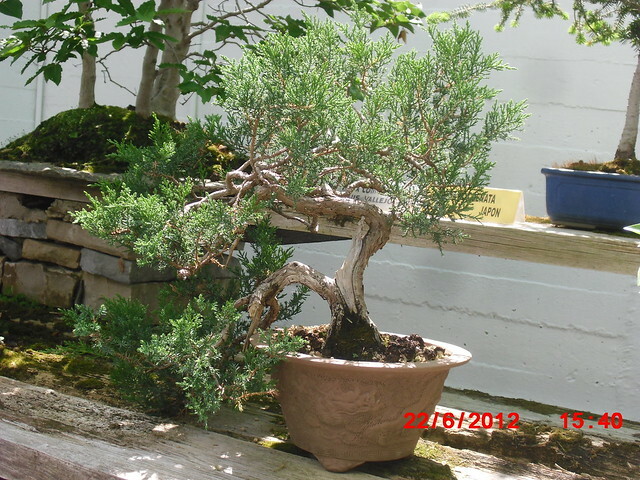 You are more than welcome to attend and bring a friend who may have interest in Bonsai. 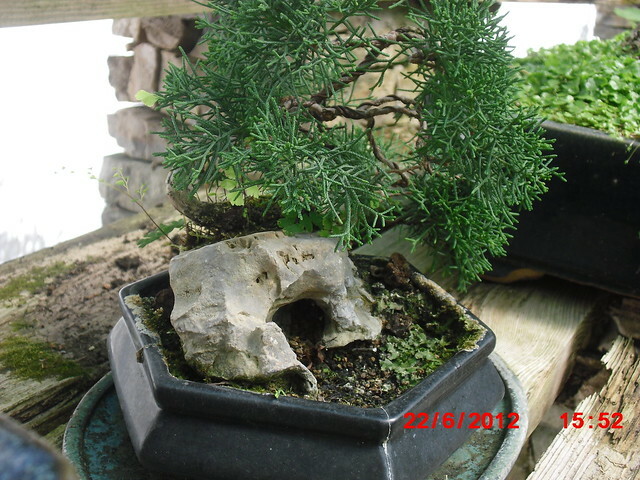 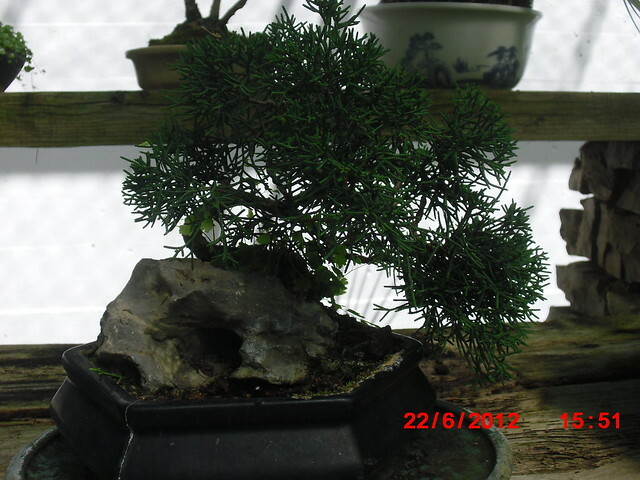 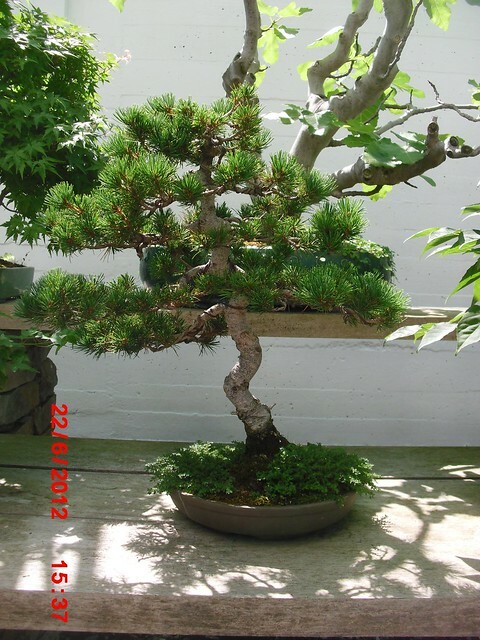 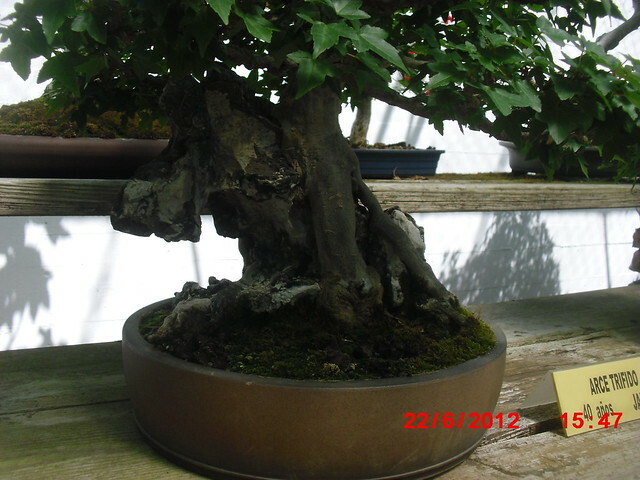 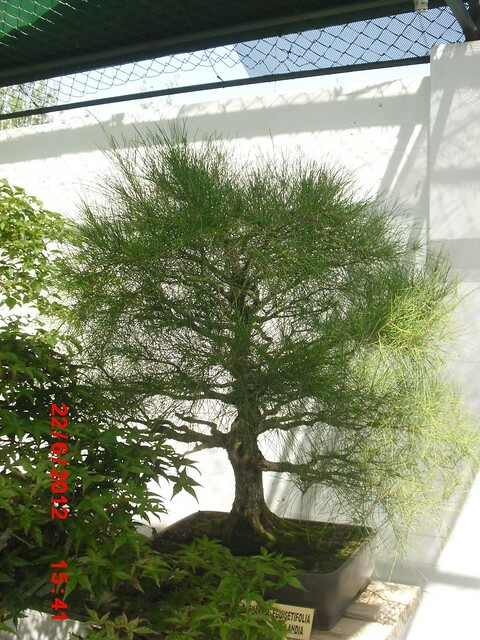 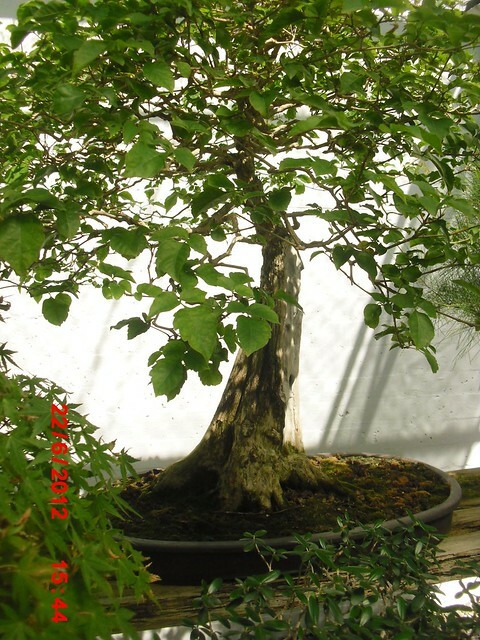 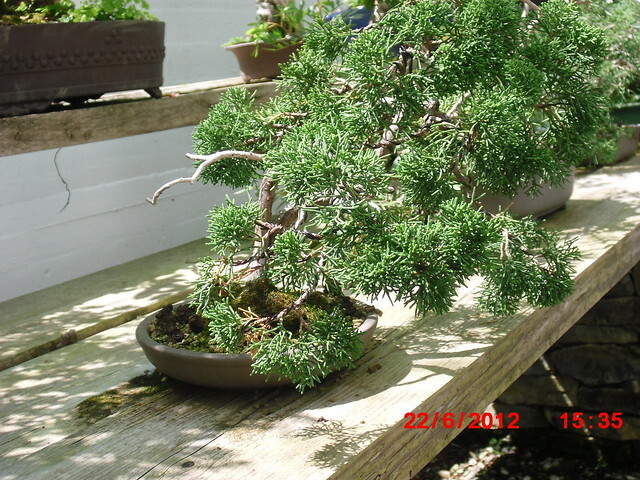 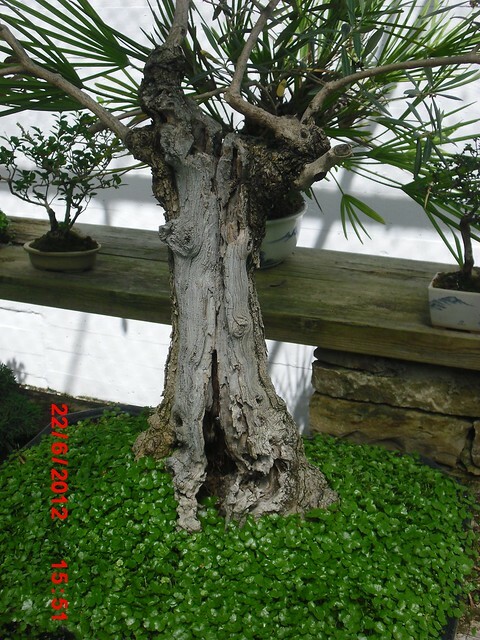 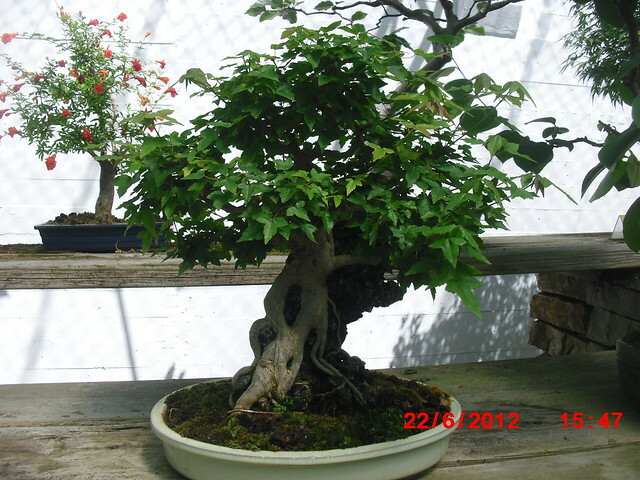 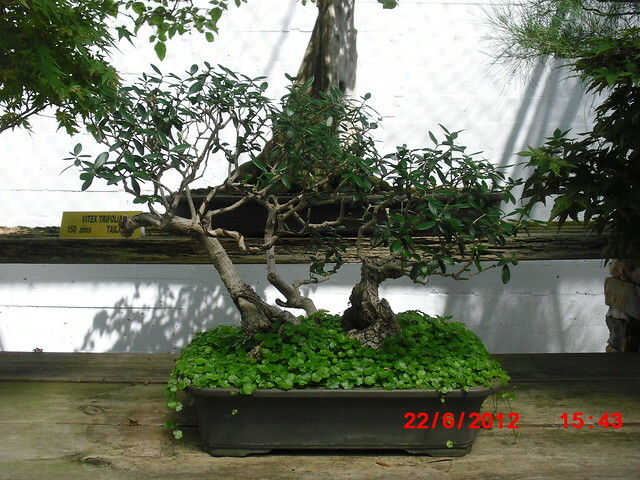 The aim of this Club is to have fun with bonsai, learn in a group setting and most importantly make a bonsai community in Cork.